They enrolled, endeavored & executed. 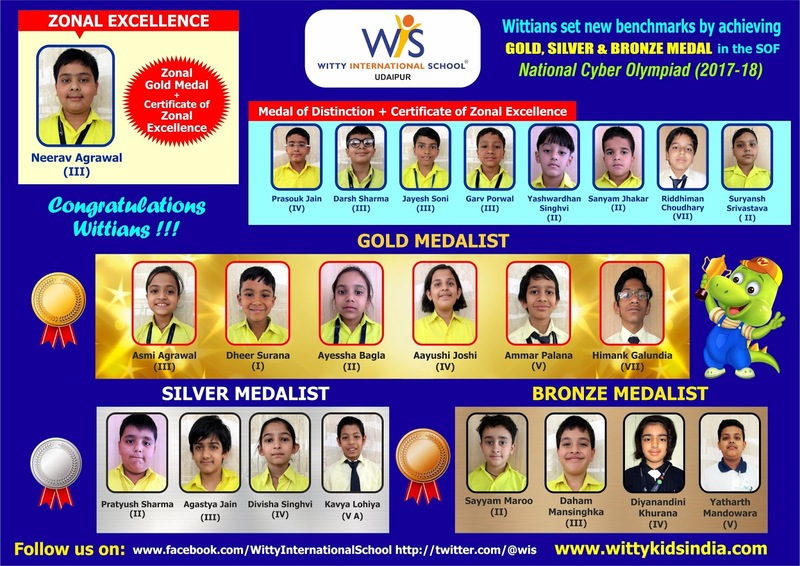 WIS, Udaipur feels delighted to announce that students of Grade I -IX participated and bagged medals in NCO conducted by SOF. 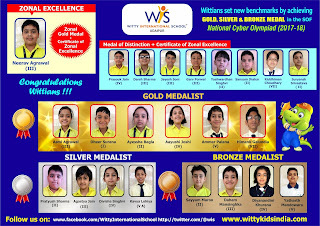 Their enterprising efforts helped them to achieve success.